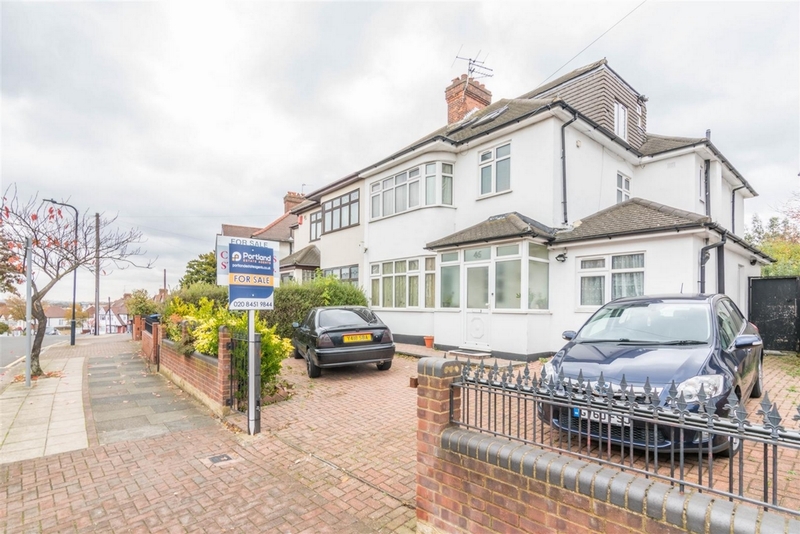 An ATTRACTIVELY PRICED and very well maintained extensive SEVEN bedroom, FIVE bathroom semi-detached house spanning OVER 2400 sq. 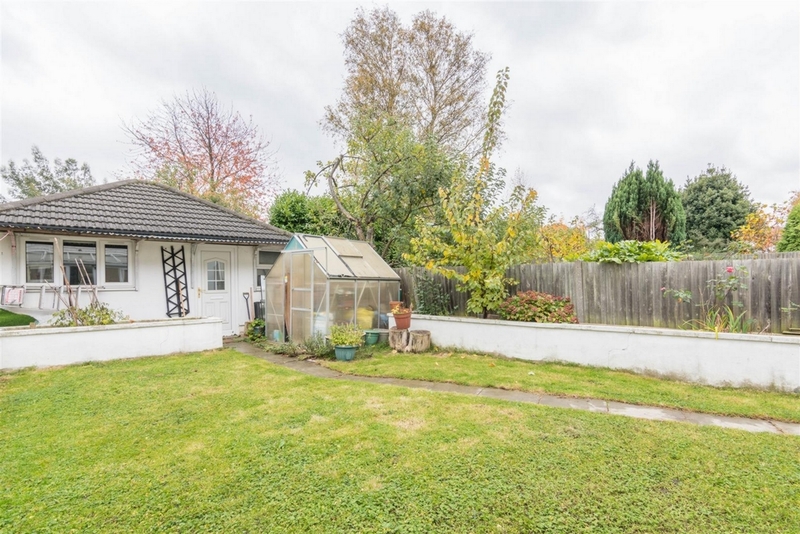 ft. of living space over THREE FLOORS, OFF STREET PARKING for 2/3 cars, LARGE GARDEN with a further OUTBUILDING at the rear, ideal for an office. 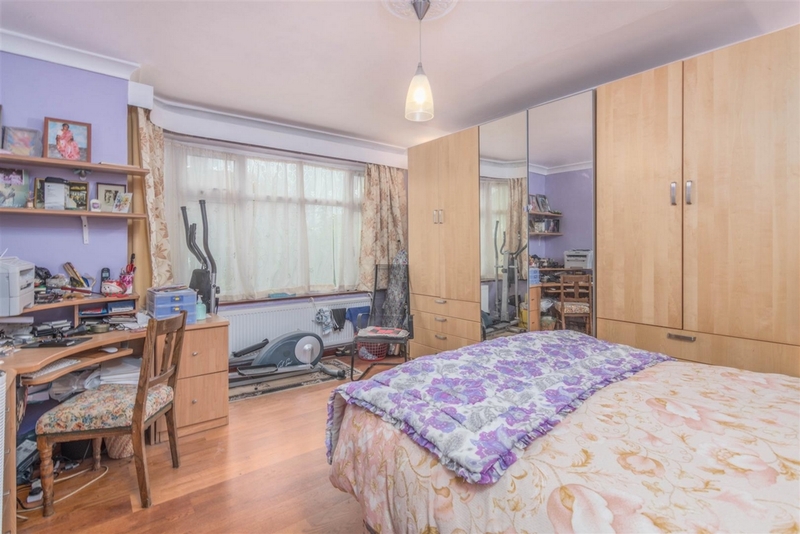 playroom, gym etc. 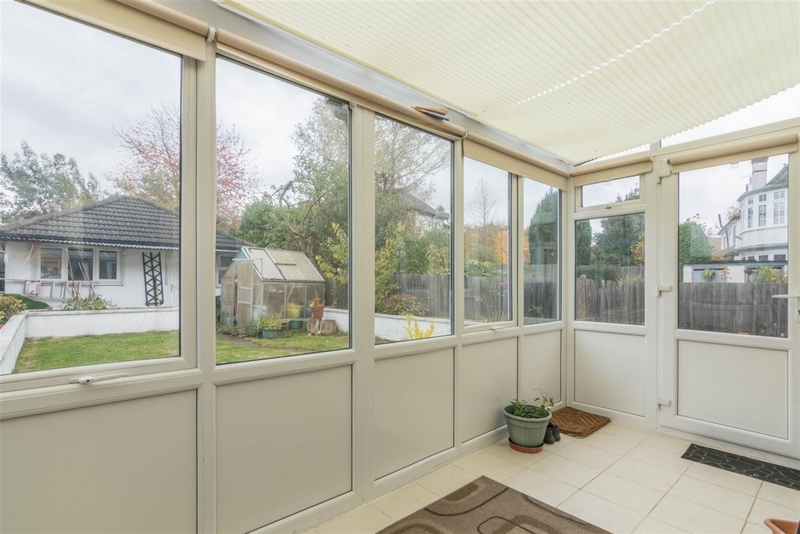 Internally the property consists of two reception rooms (one currently being used as a bedroom) and the other a large extended room leading to a conservatory. 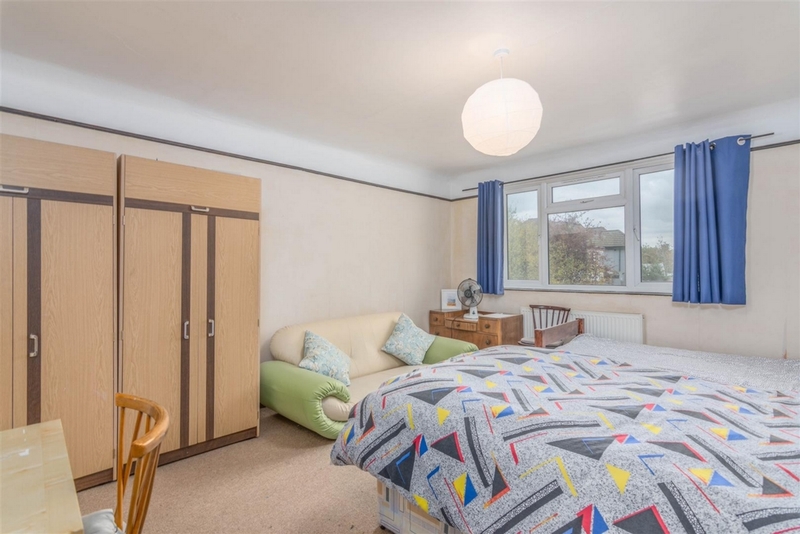 There is a ground floor bedroom with an en-suite, a separate shower room with WC off the hallway, and a large kitchen diner with an Island and lots of cupboard space. 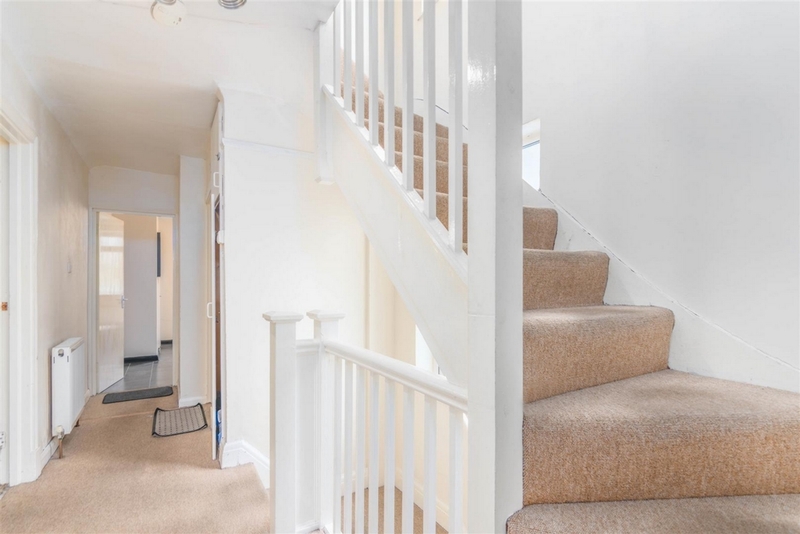 The first and second floor consist of a further five double bedrooms with 3 bathrooms and an additional kitchen / utility room on the first floor. 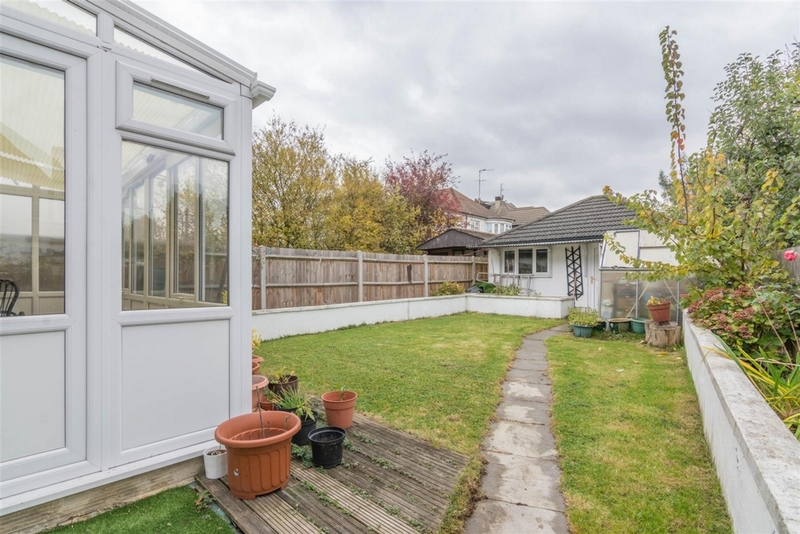 There is a good size garden at the rear, which has been landscaped and maintained nicely with an outbuilding, ideal for those looking for additional space. 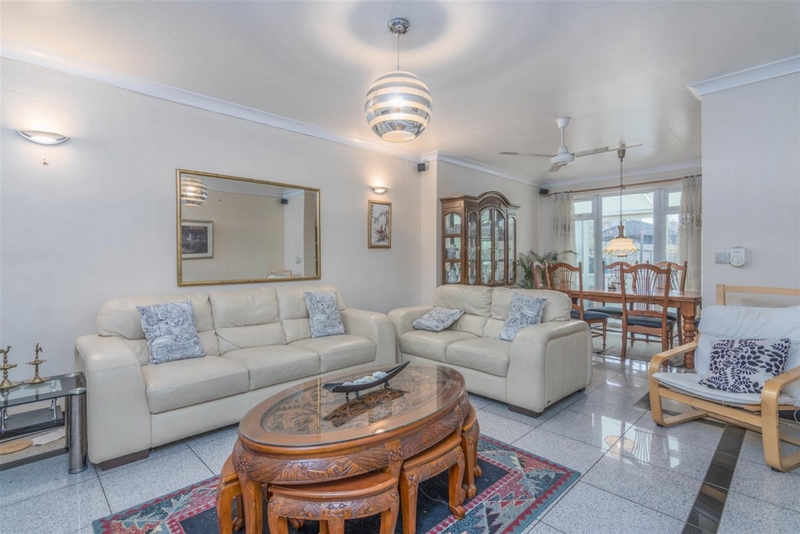 The property has been well maintained and cared for by the current owners and would suit those looking for spacious accommodation. 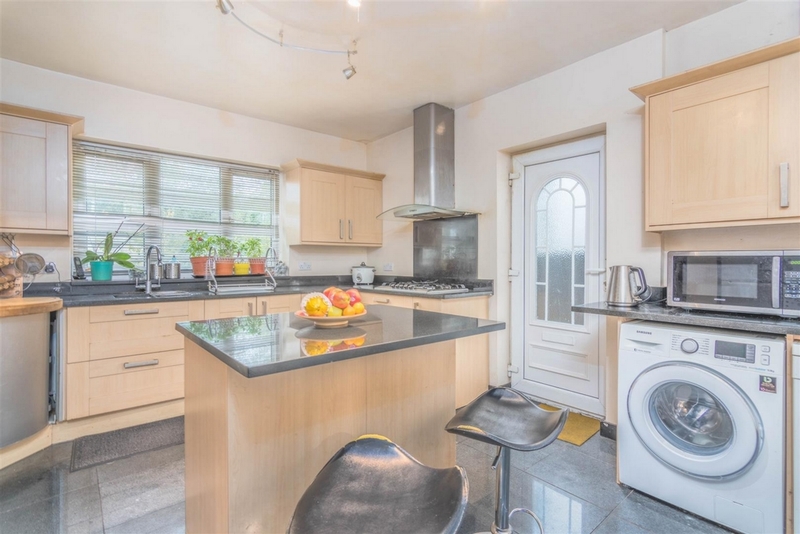 Internally the layout and decor can be altered to suit those looking to make changes to their own style and taste and therefore providing a great opportunity for buyers to add value. 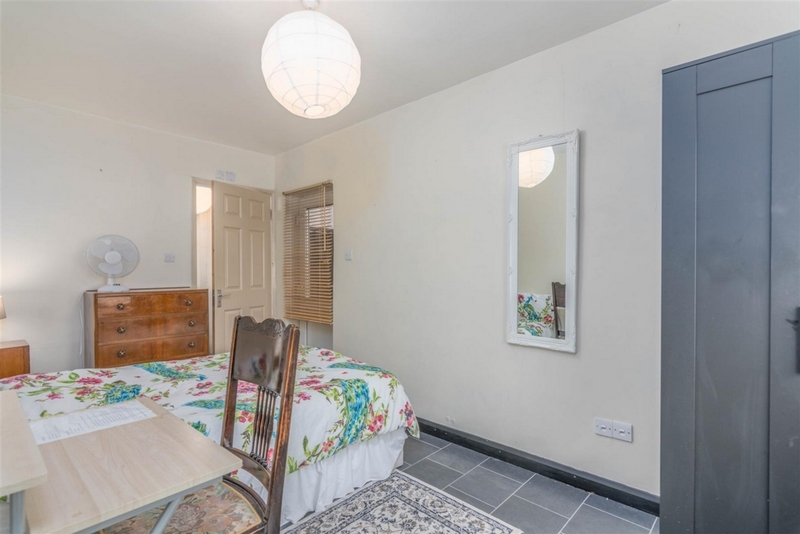 Peter Avenue is located in the popular Dobree Estate, which is located close to both Willesden Green and Kensal Rise / Kensal Green. 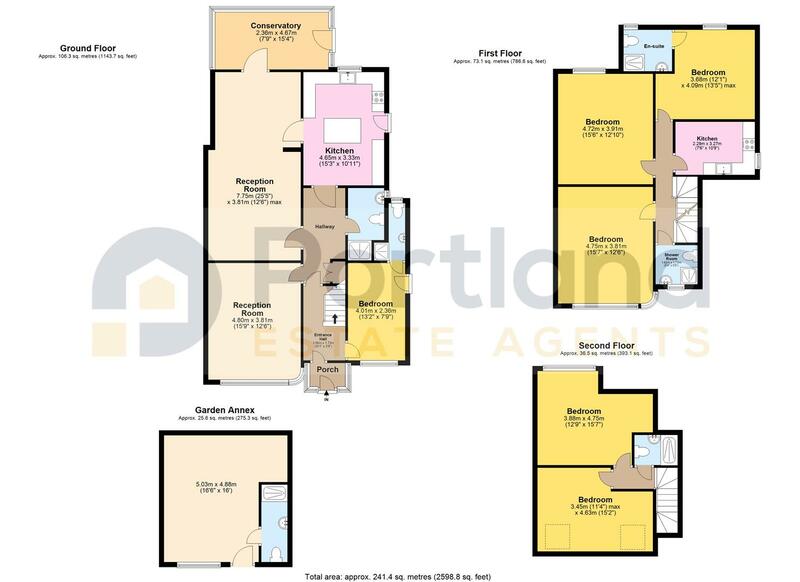 There are numerous transport facilities close by as well as shops and amenities, including Willesden Sports Centre.